Tornado slip thru the cracks? The Tulsa Forum by TulsaNow > Non-Tulsa Discussions > Chat and Advice (Moderator: Admin) > Tornado slip thru the cracks? A tornado is believed to have spun up last night over the Promenade Mall, and moved so fast thru Midtown and East Tulsa that it was out of the city before the sirens could be sounded. "The National Weather Service issued a tornado warning at 1:25 a.m. This particular storm spun up at such a quick rate between scans of the radar and by the time the NWS issued the warning the storm was crossing into Broken Arrow jurisdiction at a high rate of speed. At this point, Tulsa did not activate the sirens because the NWS said the storm cell had moved into Broken Arrow. The TAEMA director called BA emergency management director and insured they had they same information so they could activate the BA sirens." 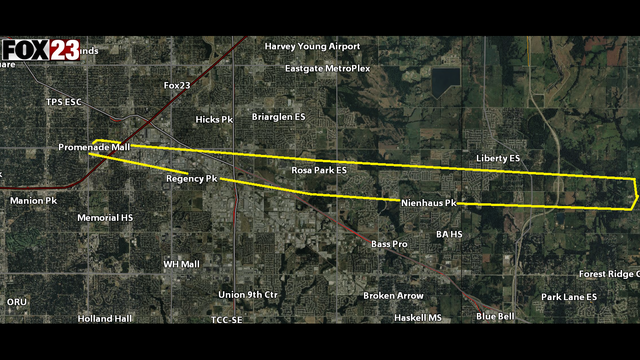 Tornado sirens sounded in Broken Arrow when a Tornado Warning was issued at 1:25 a.m.
Re: Tornado slip thru the cracks? 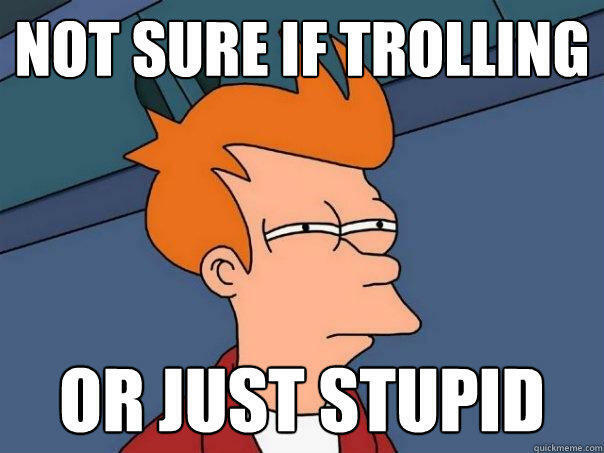 And then I see people on FB and other social media blaming the TV meteos for 'not getting it right'. Meteos tell people that even if a storm isn't expected to create a tornado, they can sure as hell spin up from one regardless. People need to stay weather aware and stop being lazy. And get a damned weather radio. Tulsa police, Tulsa County Sheriff's deputies and Oklahoma Highway Patrol troopers will establish the checkpoint Saturday, Aug. 5 in the area of 41st Street and Sheridan Road. No time frame has been specified for the checkpoint; typically they are in place from 10 p.m. to 3 a.m. Weather radios are replaced by smart phone apps, but they become useless when the cellular network is congested or damaged. The neighborhood lost power before the tornado touched down, leaving a lot of people unaware of the storm warnings, said resident Rachel Anderson. "A lot of people, like me, went back to sleep and thought everything was OK," she said. "But they're waking up this morning to realize that everything is not OK."
A neighbor's tree collapsed on top of Sam Yell's cars, an SUV and Honda Civic parked his driveway near Whiteside Park. A storm alert popped up on his phone, but only after the damage had already been done, he said. My beef with local media storm apps is they are bandwidth hogs bloated with self-promotion that clog networks and arent likely to be of real use in a real disaster. Yeah, let's let that not save lives then. Forecasting weather is not a perfect science. Trim some of the bandwidth-intensive promotional bloat so they dont bring down servers and cell towers when 10,000+ people log on. I'm just west of yale. It came out of nowhere and while they say nothing west of yale was hit by the tornado, I'm not sure I believe it. I had stuff against my house, in a corner, under an overhang, where the wind can barely blow thrown out into my yard. Healthy trees twisted and snapped. It was sudden and it sounded like a disaster movie. A weather radio with a battery back-up is a wise choice.